Your profile picture is a crucial part of your profile. 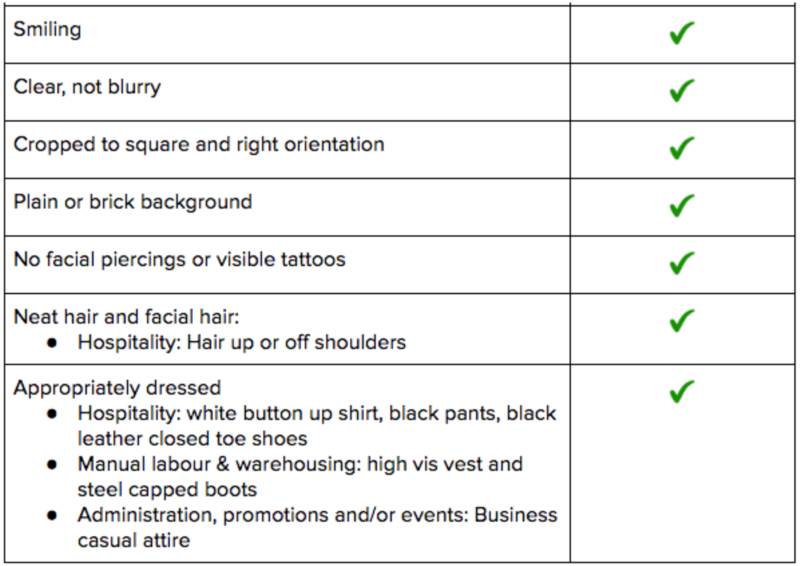 It's an opportunity to show clients a bit of your personality and makes your profile more recognisable for when they want to hire you again (of course they will, they're going to love you!). 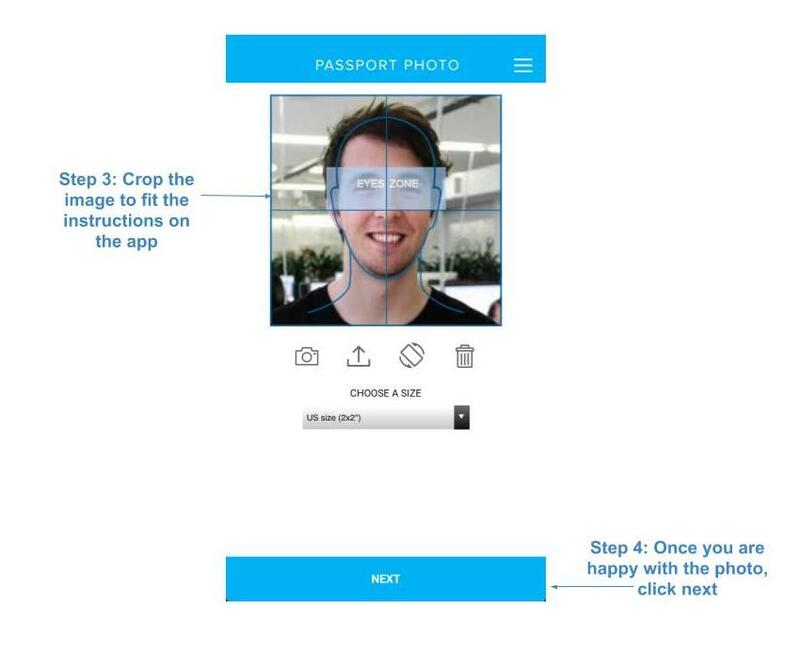 When you come in for your onboarding session, we will take a picture for you and upload it to your profile. It's really important to us and our clients that we use a picture that we've taken at one of our offices -- it's just part of our checks and balances procedures. What if I don't like the photo you've taken? We've gone to our best efforts to ensure the photo is one you'll love, but we understand if for whatever reason you don't. There's nothing worse than being stuck with a picture you don't like -- you'll be less excited to apply for jobs, which is the exact opposite of what we want. If you're able to take the perfect picture yourself, taking all the requirements into consideration, we will be happy to upload it for you. Keep in mind the quality of your original Sidekicker profile picture - this is the lighting and quality you'll be trying to match! How do I format my photo? Once you've taken an amazing picture, you'll need to get it formatted correctly so that we can upload it. 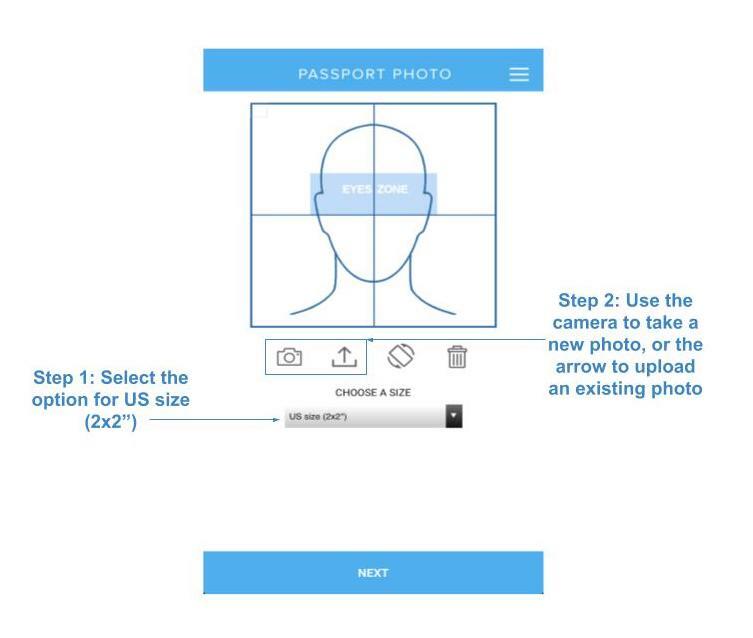 An easy way to do this is using the Passport Photo Generator app, which is free and available for both IOS and android. 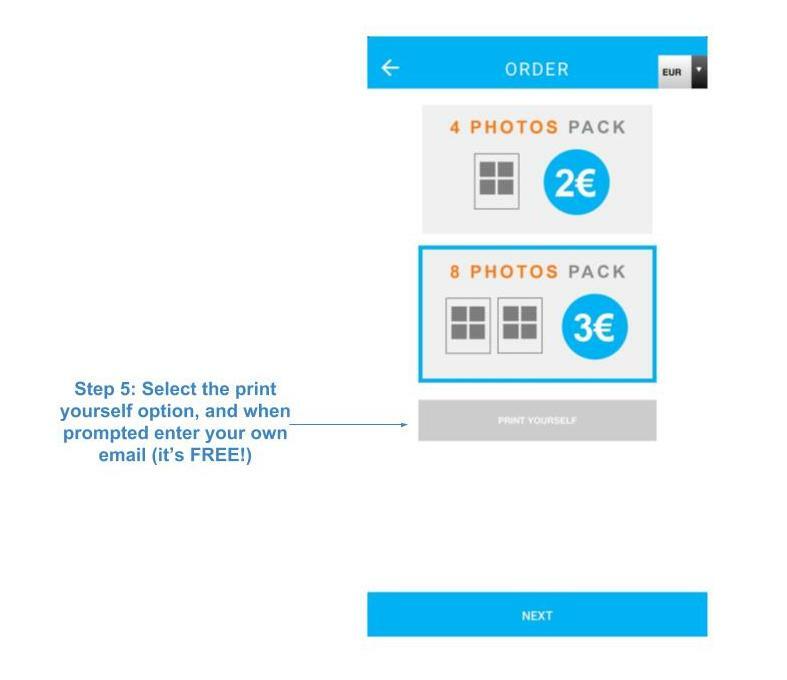 Once you've got the perfect photo, simply forward it to support@sidekicker.com.au or use the blue Sidekicker chat bubble to send it through to us. You can use the little paperclip in the bottom right hand corner to attach your pic.